The Blazer Low Premium continues to be a staple release for Nike Sportswear with yet another vintage pair on the way for the fall. 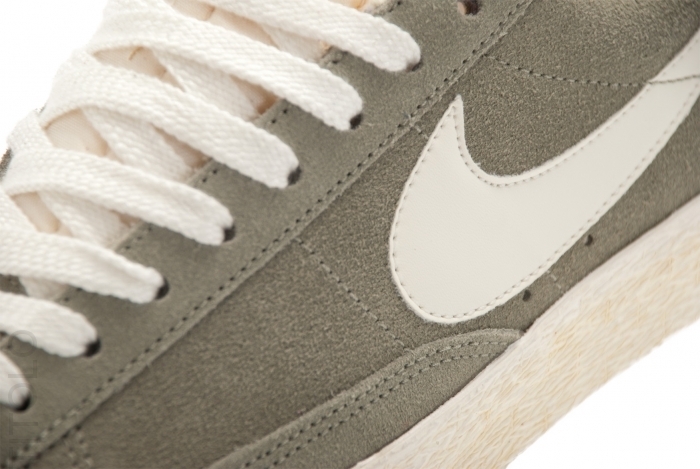 A premium suede is covered in silver sage throughout the upper on this Blazer Low Premium, while sail hits the leather Swoosh and laces. A vintage tongue sporting classic Nike branding is also utlized, along with a vintage-finished vulcanized sole down below. 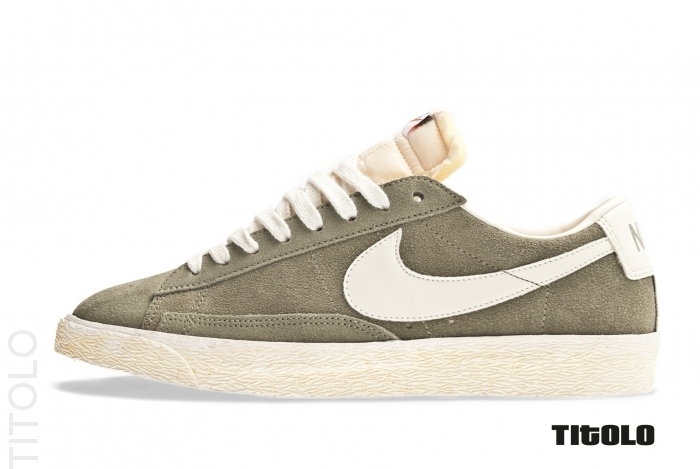 This latest Blazer Low Premium VNTG is now available via select NSW accounts such as Titolo.